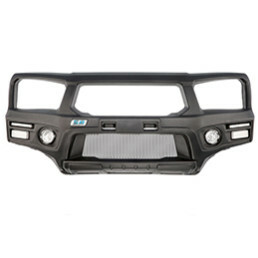 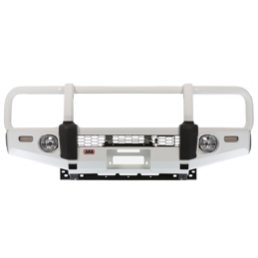 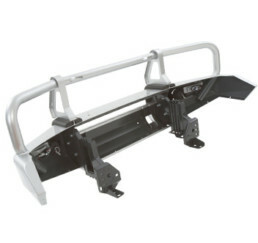 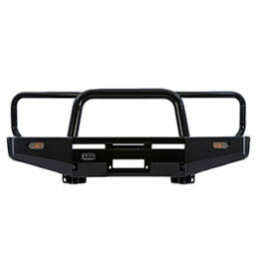 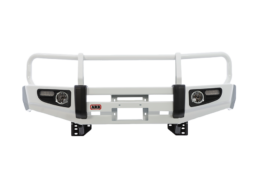 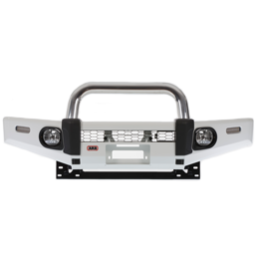 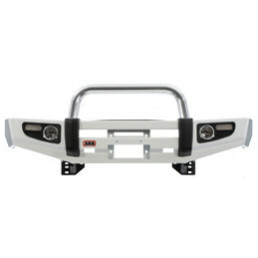 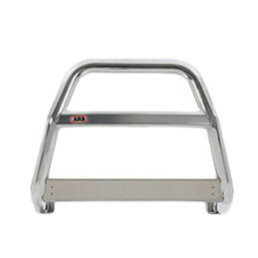 Follow an ARB bull bar through the entire manufacturing process. 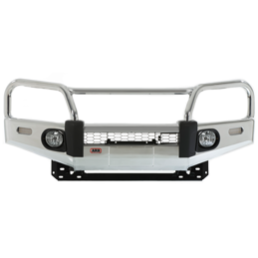 From a flat sheet of steel, experience every stage of our state-of-the-art factory in Melbourne, Australia, and take a unique look at the effort, passion and attention to detail required to build the world’s best 4×4 protection equipment. 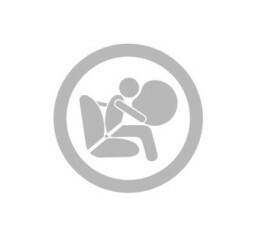 Shot entirely on a GoPro, this video provides the ultimate in behind the scenes action.